There are parties at the hottest nightclubs in the world with A-list celebrities helping to ring in the New Year in style. 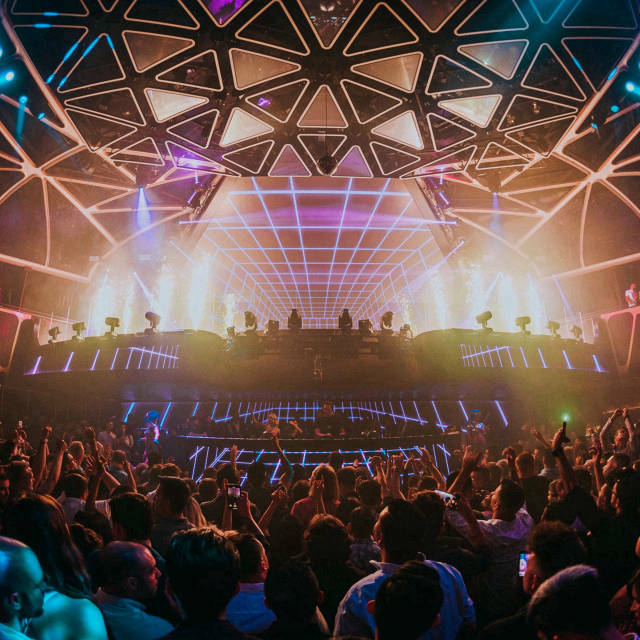 Clubs like Light, LAX, Intrigue, Jewel, and TAO all bring in the stars such as Britney Spears, Fergie, Lady GaGa, and Mariah Carey to make sure that the energy stays high and patrons kick off the New Year with a bang. Restaurants all over the city set special menus for dining and drinking to the turn of the calendar. Hip places such as Fix in the Bellagio, Stack in Mirage, Craft Steak in the MGM Grand all have a special menu for the extravagant holiday. Even the shows at the casinos ring in the New Year in style with special countdowns and party gifts for guests. It never hurts to travel in style with limousine transportation as you bounce to all the hotspots that the strip has to offer. The holiday most associated with a great time in Las Vegas is New Years Eve 2020. Each year 300,000 people from all over the globe travel to Sin City to ring in the New Year. Las Vegas is the destination of choice for the discriminate partier. Vegas offers more entertainment on New Years Eve than anywhere in the world. The hotels also host many private events you can purchase tickets to and ring in the New Year 2011. As the sun goes down in Vegas, the strip is literally closed off and the street is open to the public. 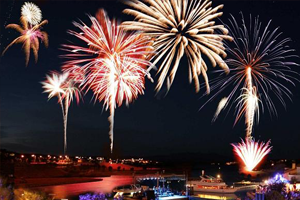 This is a great opportunity to walk the strip and catch a glimpse of the most spectacular fireworks show in the world. A 20 minute fireworks show kicks off at the countdown to midnight and lights up with sky with brilliant colors and noise to start the New Year off right. Whatever you decide to do, just make sure to make arrangements early. The nightclubs, shows, restaurants, and limos sell out quickly. Make Las Vegas your destination of choice this New Year's Eve.